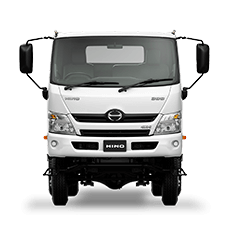 There’s only one thing better than buying a brand new Hino truck. That’s buying a brand new Hino at 2018 prices. Which is exactly what you’re able to do right now during the HINO 2018 PLATE CLEARANCE, but for a limited time only. Better still, during the HINO 2018 PLATE CLEARANCE, we’re covering you for the long run with FREE 5 YEARS EXTENDED WARRANTY*. Plus, we’re driven to do more for you. 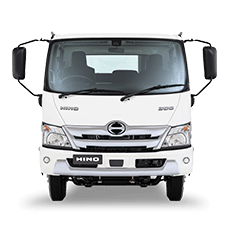 It all about the advantages you receive when you purchase and own a Hino. With Hino Advantage, it makes securing a good deal at the 2018 Plate Clearance today, even better value tomorrow. Capped Price Servicing: now available on all Euro 5 onwards compliant 300, 500 and 700 Series vehicles. Free 3 Years Roadside Assist: with 24/7 support and 3 Years Unlimited Kilometre Parts Warranty: on Hino Genuine Parts. Flexible Hino Finance: backed by the strength of Toyota Financial Services who know how to drive you a better deal. 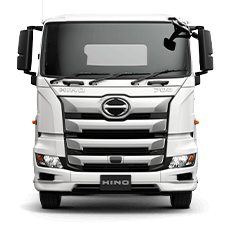 Business Building with Hino Traq: our innovative telematics' system. 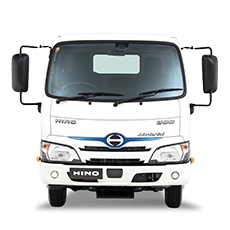 So now, wherever work takes you during the next 5 years, you’re covered by Hino. That’s priceless peace of mind. 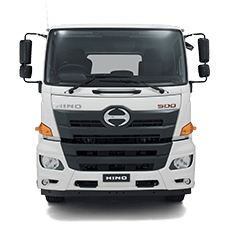 And, whether you buy a Hino 300, 500 or 700 Series, it adds up to hundreds of thousands of extra kilometres of coverage. Components not covered include: All maintenance and service related items including adjustments and calibrations, equipment and bodies mounted to vehicles and ZF AMT Transmissions.